Today, Frazey Ford is releasing a cover of the Funkadelic classic “Can You Get To That”. This song accompanies her cover of D’Angelo's “When We Get By”, released last year. Together, these tracks are the first new music since 2014’s critically acclaimed Indian Ocean. Frazey’s version of “Can You Get To That”, varies wildly from the original. 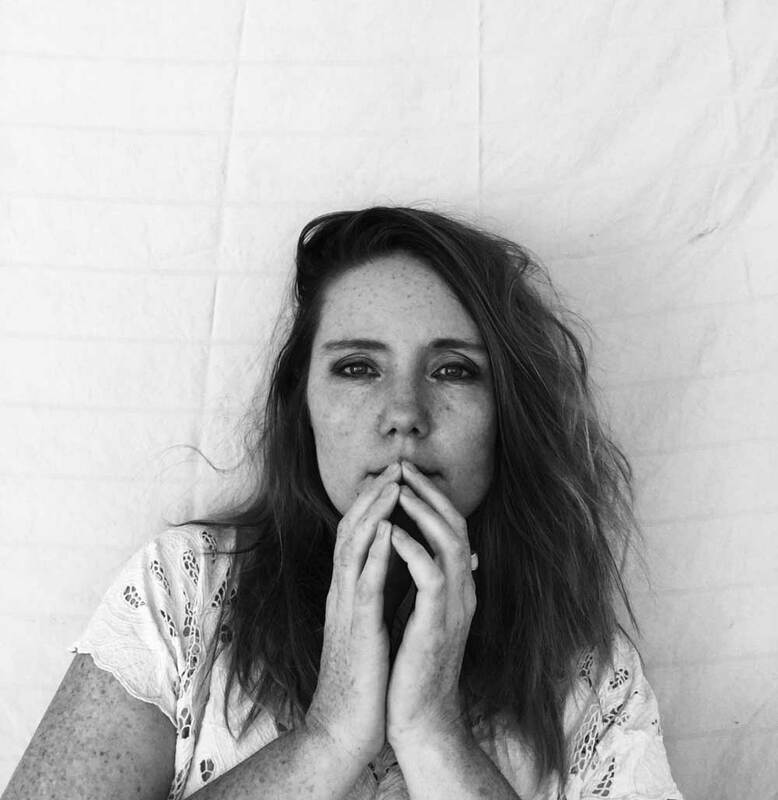 Frazey brings her distinctive voice which complements the organic instrumentation. The arrangement strips the song down to its core and builds it back up into Frazey’s singular folk-soul style. "I first heard this Funkadelic track years ago while planting trees on a mountainside in intense heat,” says Frazey. “That moment of hard work, sweat and deep funk has always stayed with me." 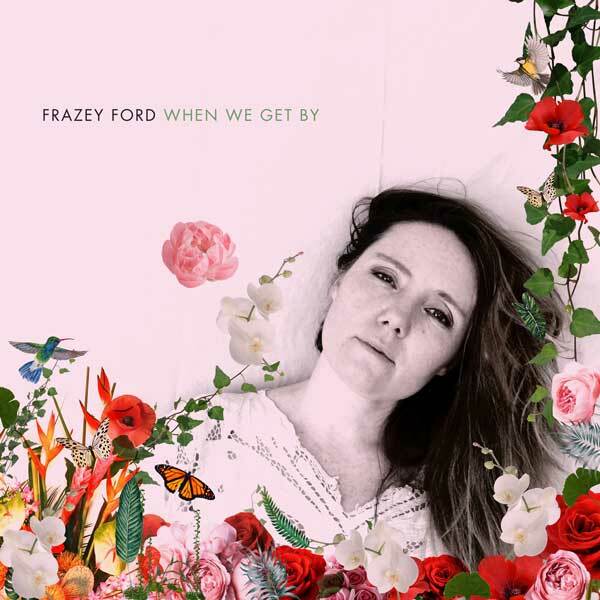 Exuding equal parts Americana, alt-country, and soul, Frazey Ford (The Be Good Tanyas) has bloomed as a solo artist, the soulful, honey-dipped restraint in her vocals and lyrical intimacies. With the momentum of her two solo albums — 2010’s Obadiah and 2014’s Indian Ocean — Frazey is returning to Afterlife Studios to record her third outing which will be released by Arts & Crafts. Frazey will be taking the seat of co-producer with John Raham (We Are The City, Soujouners, Destroyer), a familiar face from Frazey’s past projects, and her new album will showcase talent from Vancouver and international A-listers alike. The lightness and hallowed grace Frazey Ford casts on audiences during her live performances lifts melodies to new heights as she sings about renewal, strength, pain, tough truths, knowing when to breath in and let go, trusting yourself, being bold and appreciating all the nuances of love to be found in life. To see it all live in person, catch Frazey at one of her upcoming festival tour stops this summer. Full tour dates can be found below. With the momentum of her two solo albums — 2010’s Obadiah and 2014’s Indian Ocean — Frazey is returning to Afterlife Studios to record her third outing which will be released by Arts & Crafts. Frazey will be taking the seat of co-producer with John Raham (We Are The City, Soujouners, Destroyer), a familiar face from Frazey’s past projects, and her new album will showcase talent from Vancouver and international A-listers alike. The lightness and hallowed grace Frazey Ford casts on audiences during her live performances lifts melodies to new heights as she sings about renewal, strength, pain, tough truths, knowing when to breath in and let go, trusting yourself, being bold and appreciating all the nuances of love to be found in life. Frazey Ford - "Can You Get To That"